The most traditional style of windows are single-pane. Most homes had single-pane windows until the 1970s, when more energy-efficient windows became more popular options for new construction. Still, many homes kept their single-pane windows, and today they are making a comeback, thanks to new technology that makes them even more durable and energy-efficient than ever. Single-pane windows can have special coating that tint them, or help to reduce UV-rays that come through the glass, thus saving your furniture and floors from fading over time. 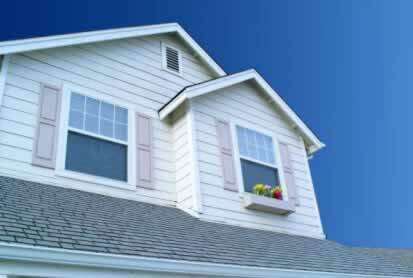 Professional installation can make sure the windows are tight and able to provide some energy efficiency. Modern single-pane windows also offer an easy time of cleaning, maintenance, and opening and closing, depending upon the frames you choose. The look of single-pane windows is a great way to keep your home as traditional as possible, especially when doing restoration work that requires you to be as close to the proper period materials as possible.